BOSTON — The Baker-Polito Administration today filed legislation to improve road safety entitled, “An Act Relative to Improving Safety on the Roads of the Commonwealth.” The proposal makes a number of changes recommended in the Strategic Highway Safety Plan and updates existing statutes that were drafted before recent advances in various forms of mobility. Between 2012 and 2016, 15,662 people were seriously injured and 1,820 people lost their lives on the roadways of the Commonwealth. In addition, 14 road workers were killed between 2009 and 2016. To protect those working, the legislation would allow the Massachusetts Department of Transportation (MassDOT) to set up temporary mandatory speed limits in construction zones. To protect people walking, bicycling and using motorcycles on Massachusetts roadways, the legislation would require state-owned heavy trucks and state and municipally-contracted vehicles to be equipped with convex and cross-over mirrors and require the installation of side guards between the front and rear wheels of these vehicles to protect people from being caught under a truck and run over by its rear wheels. 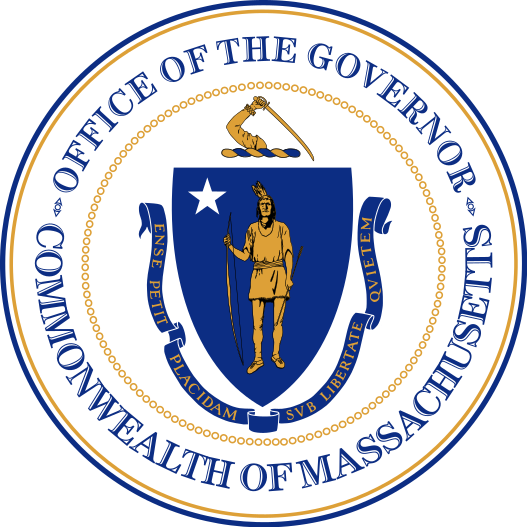 The bill expands efforts to limit distracted driving by having Massachusetts join sixteen other states, including all of our neighboring New England states, in requiring hands-free use of electronic devices while driving. Law enforcement would also be able to stop motorists who are not wearing seatbelts under this legislation.